Instagram knows me like a BFF. 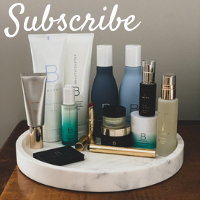 No matter what I’m thinking about – nursing bras, beanies, wine – she reads my thoughts and delivers ads that target exactly what I have on the brain. 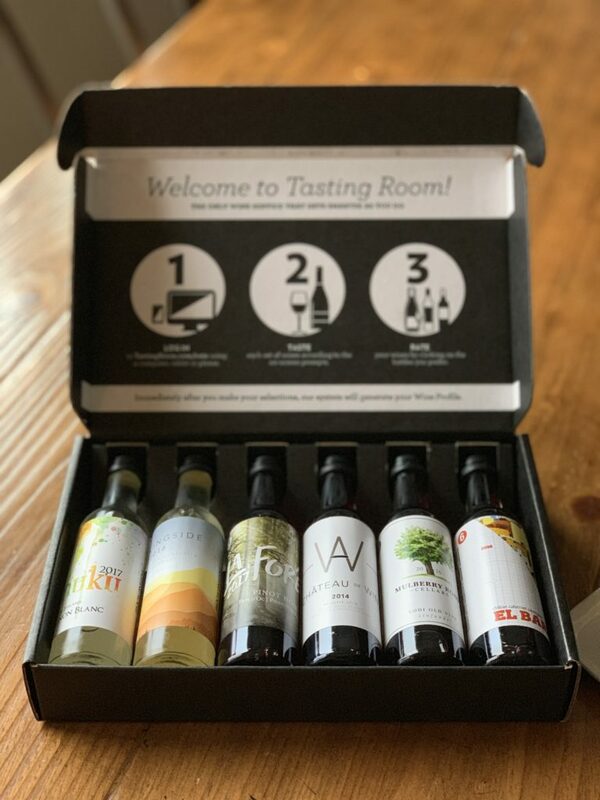 Tasting Room was advertised in my feed and after clicking through, I paid $7 for this little tasting kit to come to my house. (I should have looked for someone’s friend code to get it for free!) 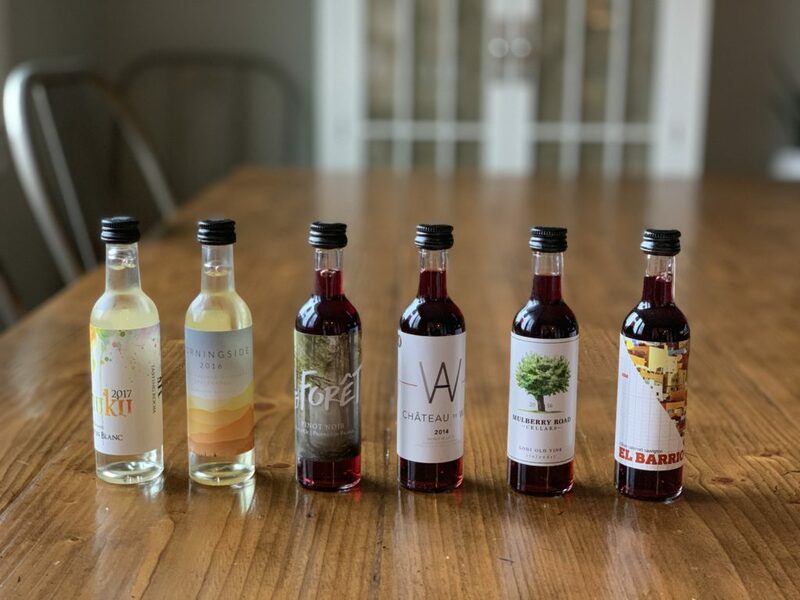 I have a thing for any kind of tasting – from wine to cheese to chocolate! I think it’s because when you do a tasting you really relish in the mindfulness of the experience. Plus mini bottles are so cute. 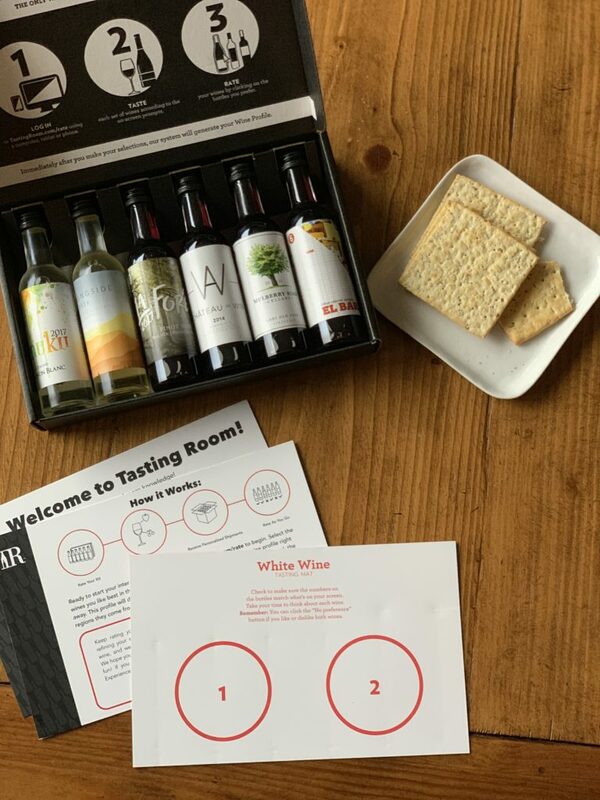 I went one by one through each wine, guided by the website, and ate crackers in between to cleanse my palate. I think I calculated that it was just over two glasses worth of wine total so you could share it with a partner too (but I didn’t want to!) I compared and contrasted the first two, middle two and last two and took an online quiz while I sipped. I think it took me over an hour to make my way through. Apparently I like subtle sophisticated reds and fresh, zesty whites! 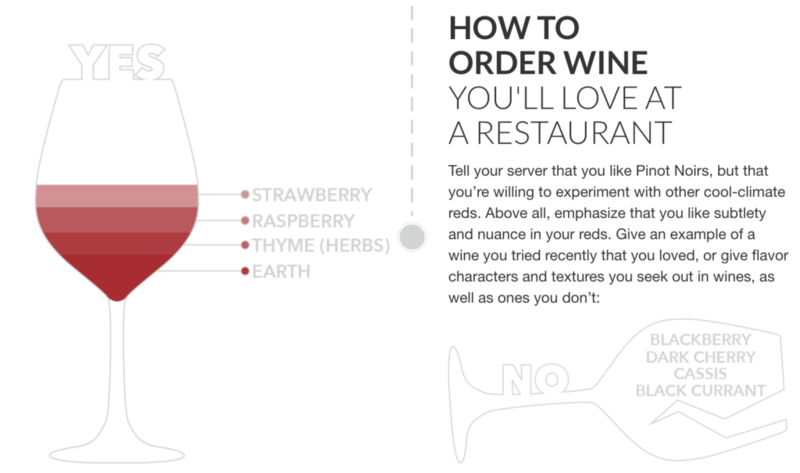 My favorite part of the tasting was this graphic at the end which tells you what to look for on a wine menu. I do tend to ask for red wines that are fruit forward and velvety, so that makes sense! If you want to try it too, this friend code should get you a FREE tasting box just like I did. If you do order wine after, that an affiliate link for me and a discount for you. I want to know: what is your all-time favorite bottle of wine!! I had the most wonderful afternoon last June at Jefferson Vineyard! The wine tasting was super fun and then I literally had the best cheese of my life. But, I have to say my favorite right now is any Malbec from the Mendoza region of Argentina. I just returned from a wonderful trip there and can’t wait to go back. I would LOVE to go to Argentina for the Malbecs! These posts may be pre-written, but the lack of a shout out is killing me. . . WAHOOWA! I’m sure the husband and son are very happy. Coming in my life style post tomorrow! This sounds SO fun! I’m definitely going to try this. Hey! I tried to sign up, but it is still $9. Just wanted to make you aware. Nevermind! Got it to work! Thank you!!! I tried to signup but they still wanted credit card info to sign up for the wine club for a month. No thanks. 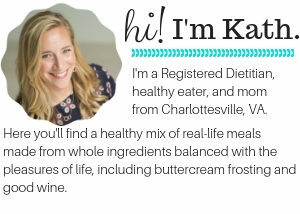 Hi, I am coming to Charlottesville for a wedding and will likely only have a chance to visit one vineyard during the day. 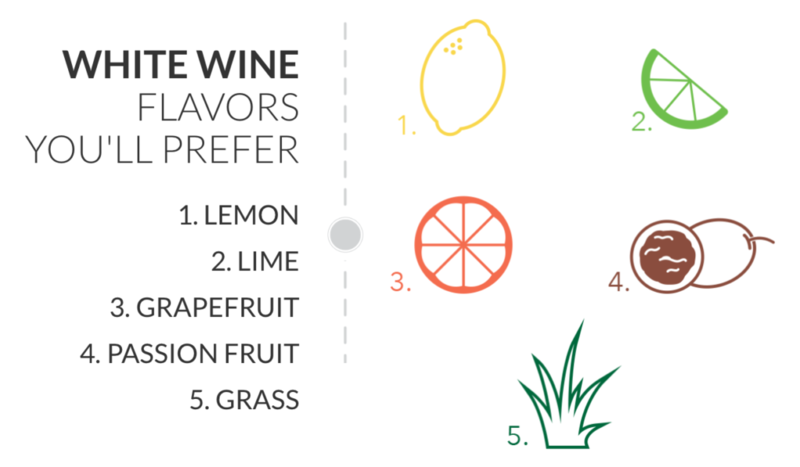 What would be your suggestion taking into account both wine and atmosphere? I’ve been to a few around town but my husband has never visited any. Thanks! Pippin Hill is my favorite! Pretty views, good wine, a generous tasting and food if you want it. Hope you have fun! !